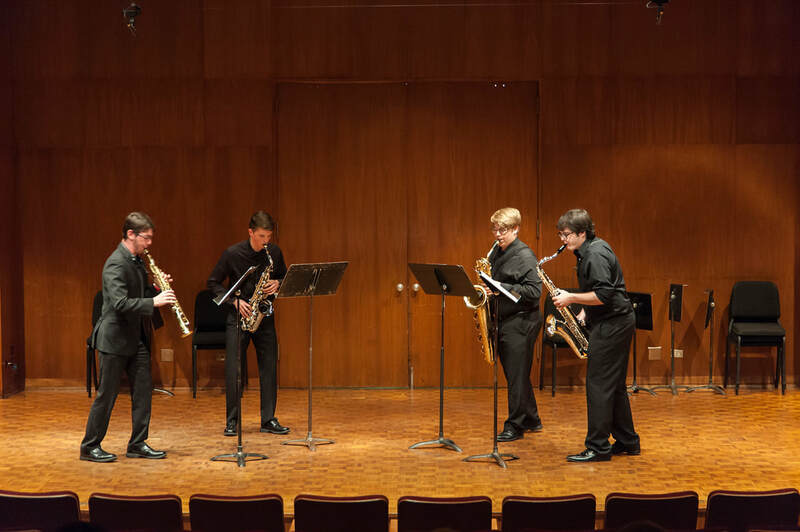 The Spectre Quartet is comprised of four saxophonists from Lawrence University. Each bringing their own ideas and experiences to the table, Spectre plays a wide variety of saxophone quartet music. This performance is part of Spectre's December tour of concerts and educational events.